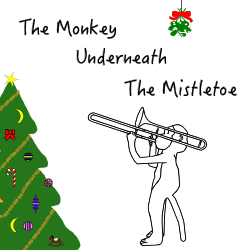 The Monkey Underneath The Mistletoe – Christmas, a monkey, some mistletoe, what could go wrong? Support us! 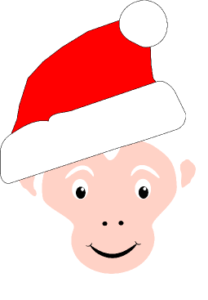 Click thru any of our Amazon links. Thanks.